Materials gizmo is now over all windows including UV editor. Toggle visibility / ghosting / isolate is in Geometry menu, hotkey may be assigned. Hotkeys may be assigned to VoxTree->Merge, Subtract etc functions. Fixed possible lag in PBR preview window (fps dropdown to 25 even if nothing changed). 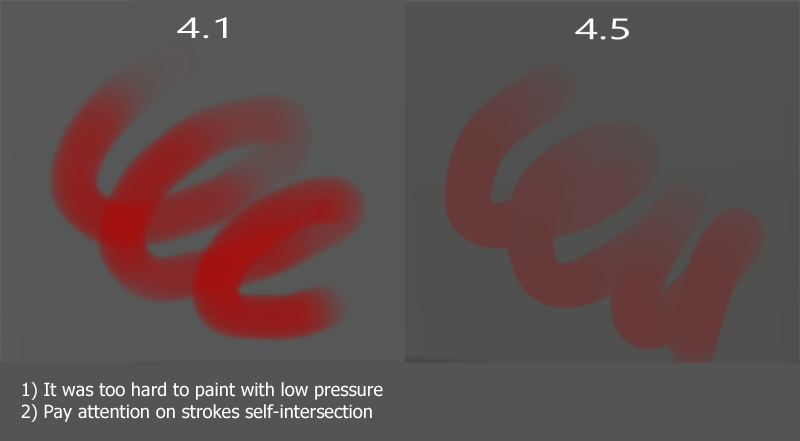 Layers dialog corrected – metal opacity had wrong aligning. Left align in VoxTree, no flickering during resize. Fixed problem of icons disappearing in voxtree. Fixed symmetry pivot picking – it was remaining pen spot after picking. 3D-Coat beta versions can be used by registered users only. You have to register the current release to be able to use the current beta. You are invited to test and use the new beta version while the whole developing process until the official release. The permission to use the beta ends at the final release date. In this case you are able to buy the new release. Beta versions are NOT final releases! Be careful using them for your projects. Christoph Werner creates cg graphics since 1991. Today he works freelance as a CG Artist, Art Director and Tutor. Cookies erleichtern die Bereitstellung der Dienste dieser Website. Mit der Nutzung dieser Website stimmen Sie der Verwendung von Cookies zu.